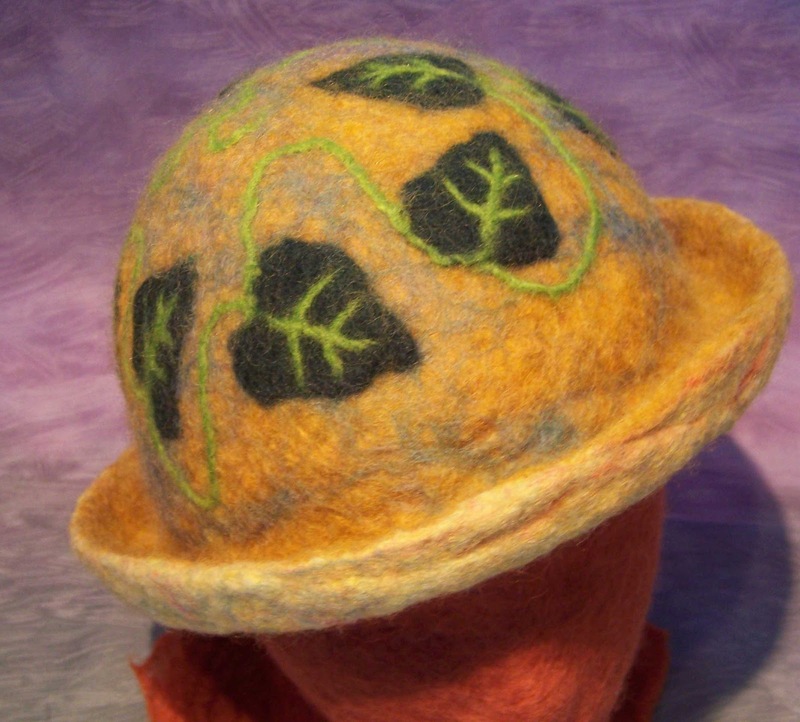 Cathy Wayne is a Felt Artist who makes handcrafted felt hats, scarves and more. 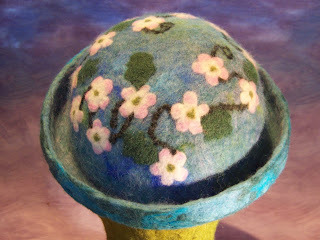 All items are crafted from wool roving and designs are inlaid. 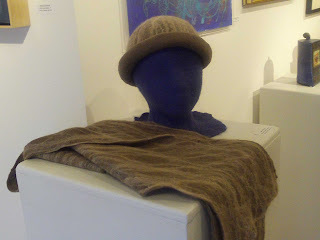 Fashionable, practical, naturally water-repellant and eco-friendly.